We are very excited to bring you a new, easier way to shop online with us! Building up a new website does take time, as well as a lot of work, so please be patient with us as we add new functionality and product photos/descriptions to each page. We would also appreciate your feedback! If you have any suggestions or questions, please feel free to call (847-359-4444) or email us with any thoughts you may have. Thanks for your patience! 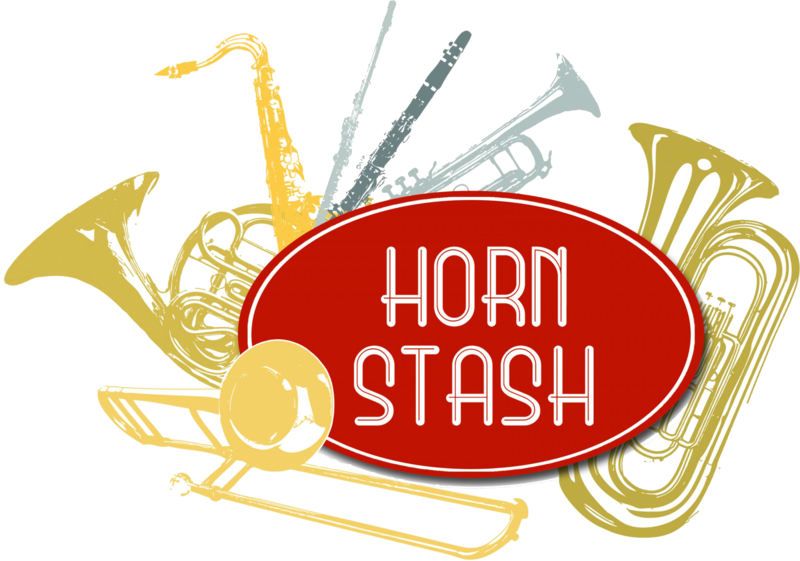 Horn Stash Music Store offers high-quality brass and woodwind instruments, from beginning to pro, that have the quality and playability that even the most demanding professional is looking for. 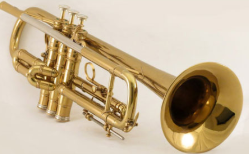 We offer Sales, Repairs, and Rentals of high-quality, new and used brand-name instruments, with competitive pricing and a huge assortment you won't find anywhere else! 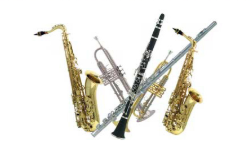 View our selection of wind instruments, accessories & more! View for more information regarding our instrument rentals. 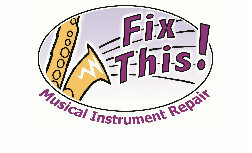 View for information regarding our repair services. 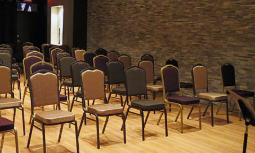 We regularly host events and recitals. Click here for more!